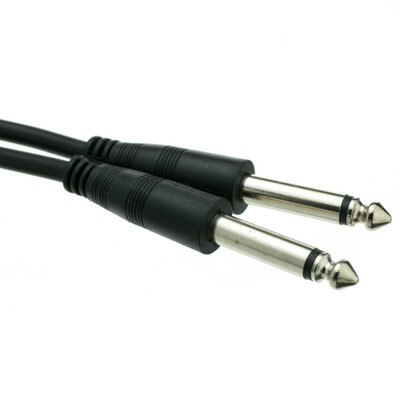 Use this 25 foot 1/4 inch patch cable to connect a large range of electric or electronic instruments use 1/4 inch mono patch cords to connect the instrument to the amplifier, such as the electric guitar, electric bass, synthesizer, electric piano, or electronic drum machines. 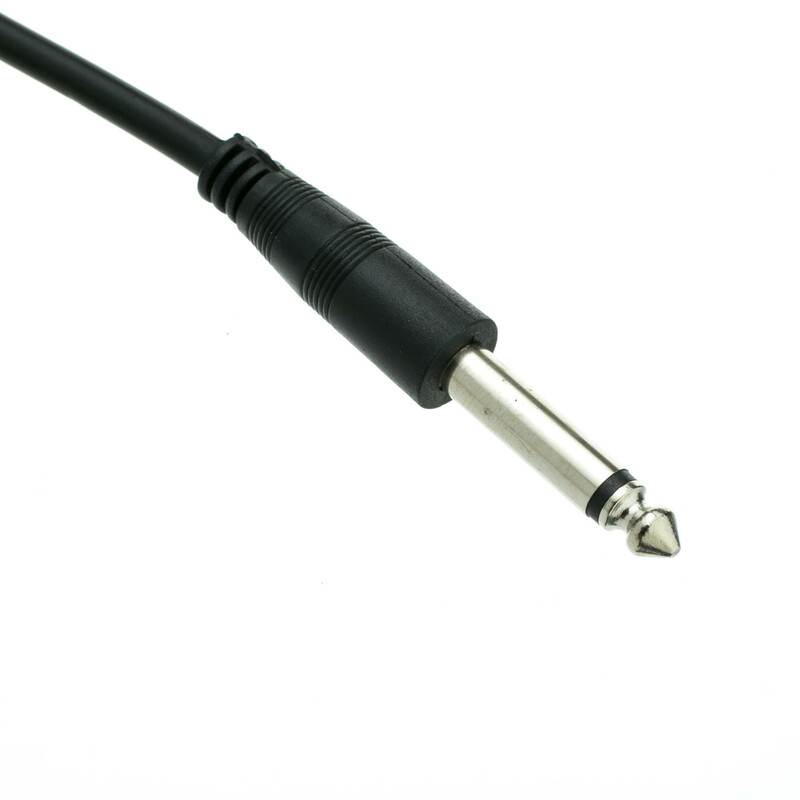 Musicians playing electric or electronic instruments often use longer cables (from 10 to 20 feet) between their instrument and their amplifier, and then use shorter patch cords (from a few inches to one or two feet long) to connect chains of effects devices, stomp box pedals, or other signal processors. This cable features a spiral shield for EMI rejection and durable, molded PVC connectors to ensure a lifetime of usage. Basic cables but they work fine! Excellent value for the money. I had some hum with this cable. A friend's cable produced no hum when connected to the same instrument and amp. Also, a right-angle connector on the instrument end would be better for me. Arrived faster than expected and packaged very well. Great deal! these are hard to find at this price. Solid, not flimsy, great value! Would love to see a higher quality/lower noise cable available as well. works great for my sons guitar! These work great and the quality is good! !.